Last week, we packed up and hit the road! Yep, we needed a VACATION! 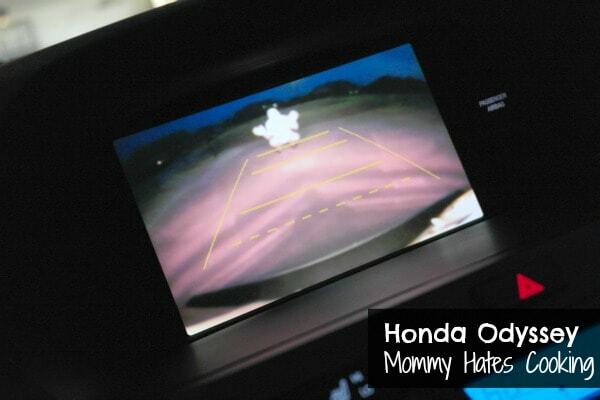 Last year, I shared with you about our Vacation to Pensacola and the trip in the Honda Pilot. We decided this year to stay closer to home with a baby in tow. Now, as we were on vacation we then decided that we need to go to the beach at least one time every year because we love it so much. 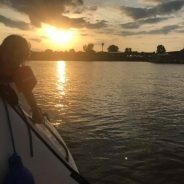 So, planning a trip to Florida next year will hopefully be in the works. This year though, we explored our own state and traveled a few hours south of us to a cabin in the woods. 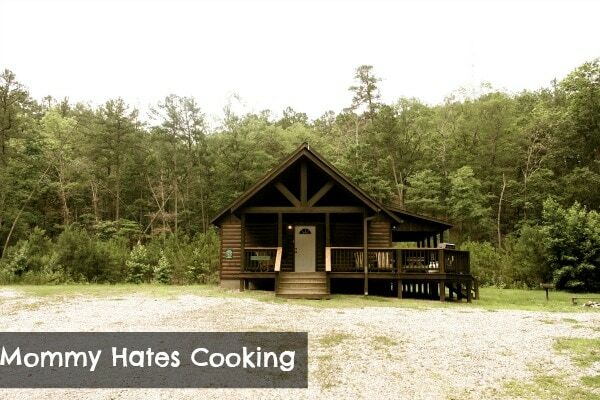 It was quiet, secluded, and pretty perfect! Of course, I had to come face to face with nature and I’m pretty sure nature hates me. That’s another post all together though! Now, back to our trip. 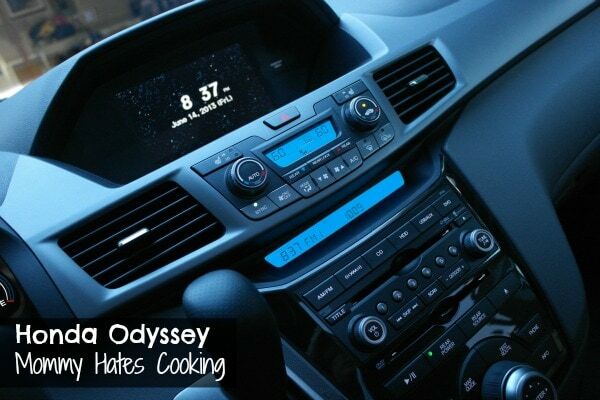 This time, we were able to test out a Honda Odyssey. I have to say after driving this then going back to my 2006 Dodge Grand Caravan…tears may have been shed. As soon as we received the Honda Odyssey, at first glance I immediately noticed it is much lower to the ground than mine making it more car like and less minivan. I have to say when we decided to buy a minivan I felt like I was in a nightmare. I told myself I would never own a minivan, but I now could not live without it for the season of life we are in! Kids don’t touch each other…that’s worth driving a minivan for life. 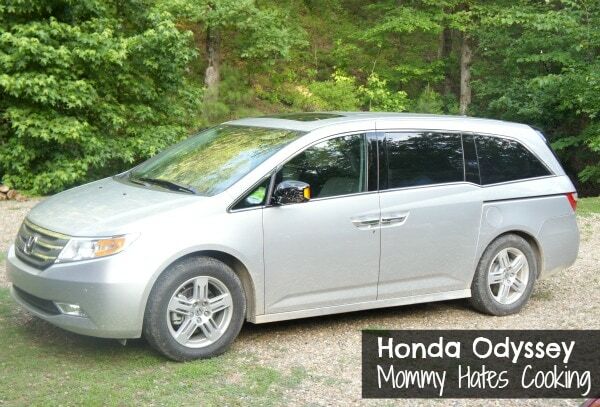 Back to the Honda Odyssey, on top of the fact that it’s low to the ground, as my husband put it…it drives like a race car! Seriously, it drives like a car. It’s so smooth sailing that you almost forget you are in a minivan! It reminded me more of a crossover vehicle than a van; however, it seats 8! Yes, 8! Did I mention there is a wide screen DVD player in it too? My son wasn’t so happy to go back to ours without one…me either, son…me either. 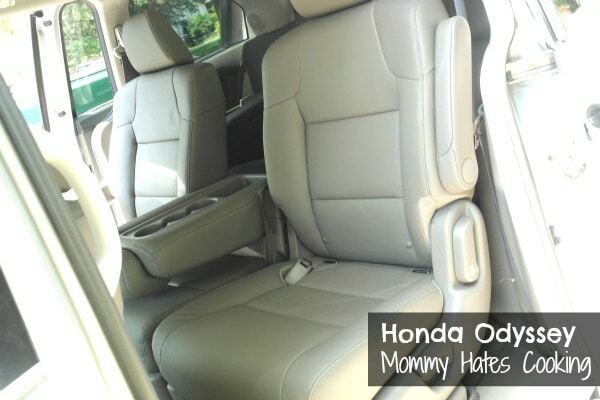 Just like the Honda Pilot, it has so many gadgets! That was of course my husband’s favorite part. I love that there is a back up camera and built in GPS! That would be so nice to have with my sense or direction or lack thereof! Of course, for our vacation the location isn’t even in the GPS so we just got near where we were going then we were back to paper maps and directions from there. Do you see that up there? That’s dual air controls. That makes my heart happy! I’m always hot…ALWAYS…then I get cold, very cold and I go back and forth constantly. 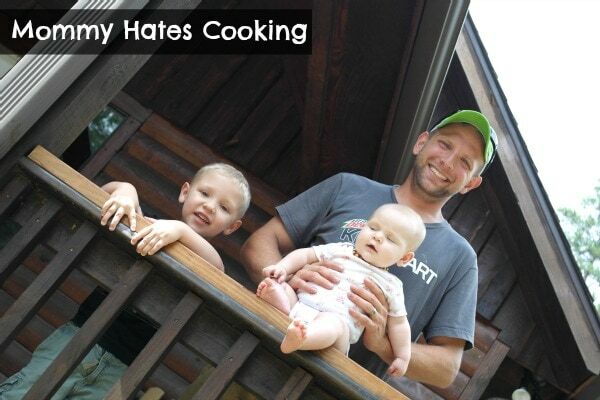 It drives my husband insane! So, this makes our marriage better. It just does. Oh no! STOP! Yes, that’s my dad. He thought the back up camera was so funny, he was standing back there doing poses and waving at me. No worries, I didn’t run him down. This is a wonderful, life saving tool! It is so hard to see when backing up especially in larger vehicles. I also noticed on this vehicle there is a light that comes on when someone is driving in your blind spot so that you don’t switch lanes and hit someone. That was amazing. It scared me the first time it popped on as someone went by me, but then I realized what it was. That right there could prevent so many accidents! Next up, it was time for vacation! Thankfully we had this vehicle because we nearly had to put the kids on the roof! 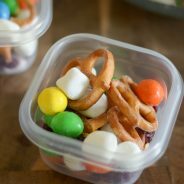 Anyone else load up the entire house when a baby is coming along? I’m pretty sure her stuff took up 90% of our luggage! It all fit though and we were still comfy with lots of room up front! We arrived at our destination after a smooth trip in the Honda Odyssey. I have to say we are sold on this for a minivan. Now, I just wish I could go take mine back and get the Odyssey! Of course, I still am beaming over the Honda Pilot too! The vehicles are just so fabulous! I can’t believe how many bells and whistles that come with them! I enjoyed my vacation with these beautiful people…the most important people in my life! 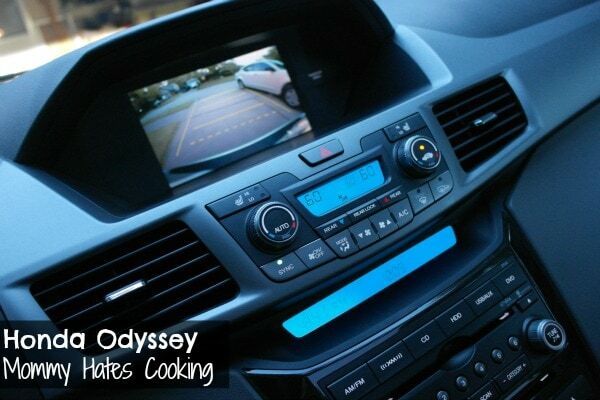 Have you tried out a Honda Odyssey or do you own one? What do you love about them? Disclosure: Honda did provide me with the vehicle to test drive; however, this is not a paid post. All thoughts and opinions are my own. Do you mean that all minivans aren’t that low to the ground?! 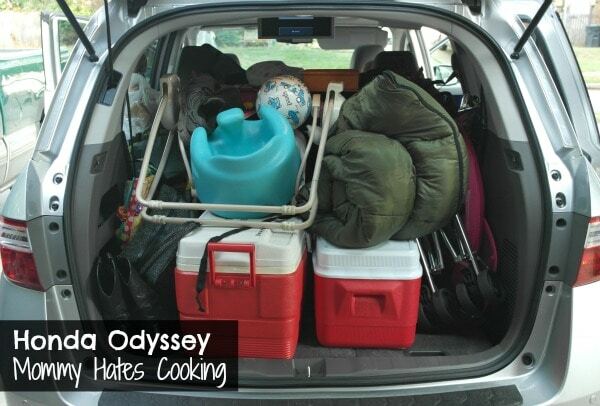 I drive an ’07 Odyssey and that’s the one thing that I **HATE** about it. It scrapes going in and out of parking lots. When I visit friends on their farm, I can’t drive down their driveway to the house because I don’t have enough ground clearance — and it’s not a bad road at all. My Tercel could have handled it. Our friend winds up meeting us by the highway and driving us down in her Honda Accord, which doesn’t have any trouble either. If it wasn’t so low to the ground and didn’t handle so badly in snow and ice, I’d love my Odyssey. Now you’ve got me thinking that a different minivan might work better for us.